A while back, I bought a stack of burlap canvases. They having been sitting there collecting dust for several months now. Last night after dinner, I wanted to try one out. I painted a peacock, while Mai watched. Cut the egg carton & separate each individual egg carton section. Paint the inside of the sections & around the outside sides in green. After painting each section, sprinkle glitter on the inside before the paint dries. 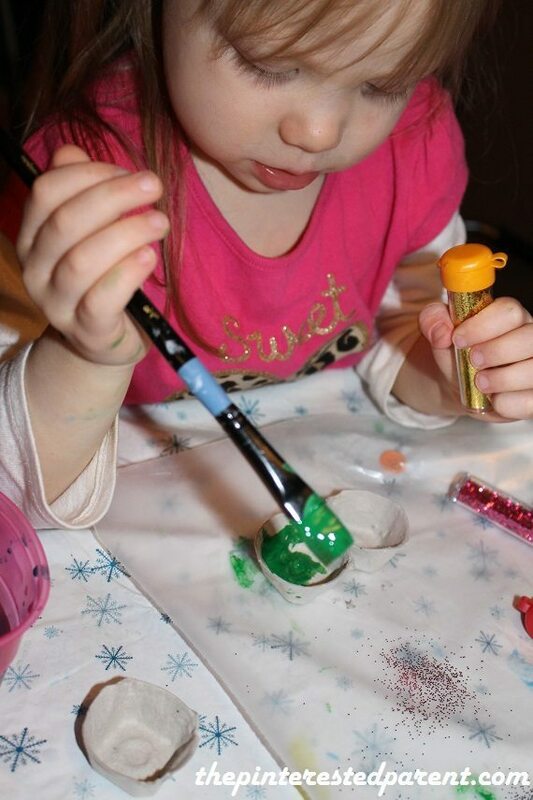 Mai was so excited to add the glitter that she would not put it down even to paint the egg carton. 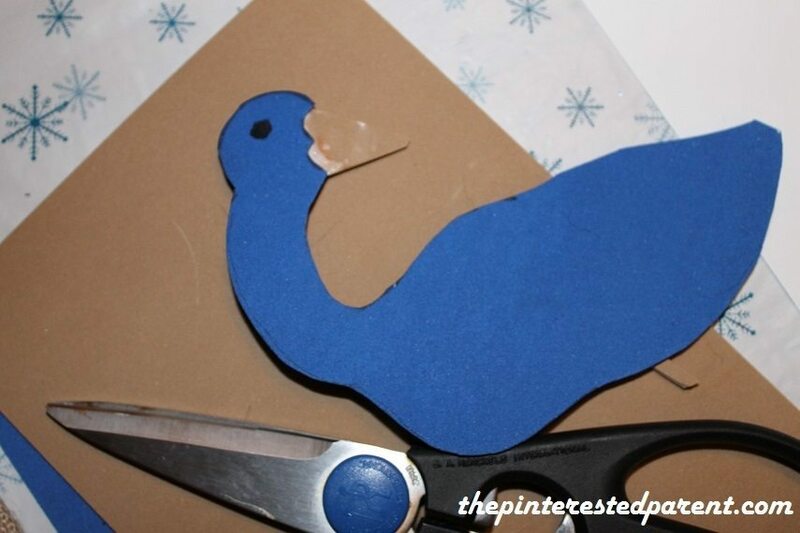 While Mai painted the cartons, I cut the body of the peacock out on construction paper. 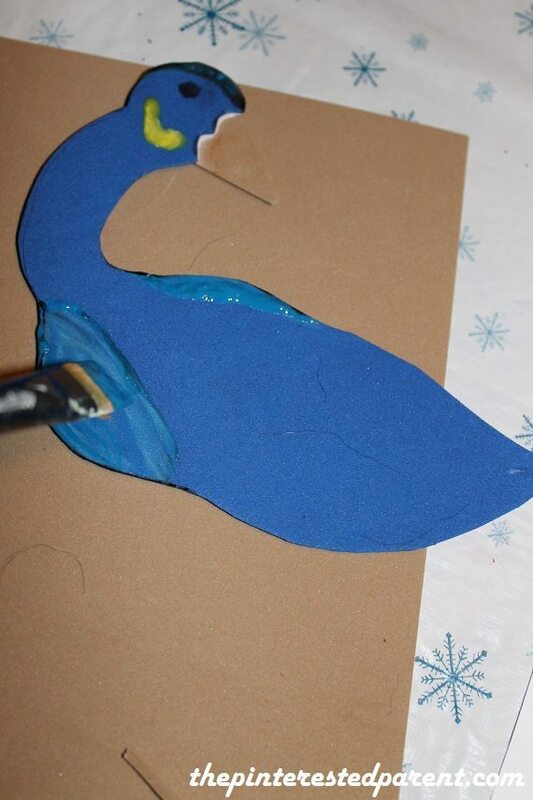 Add a beak & use paint to add details. 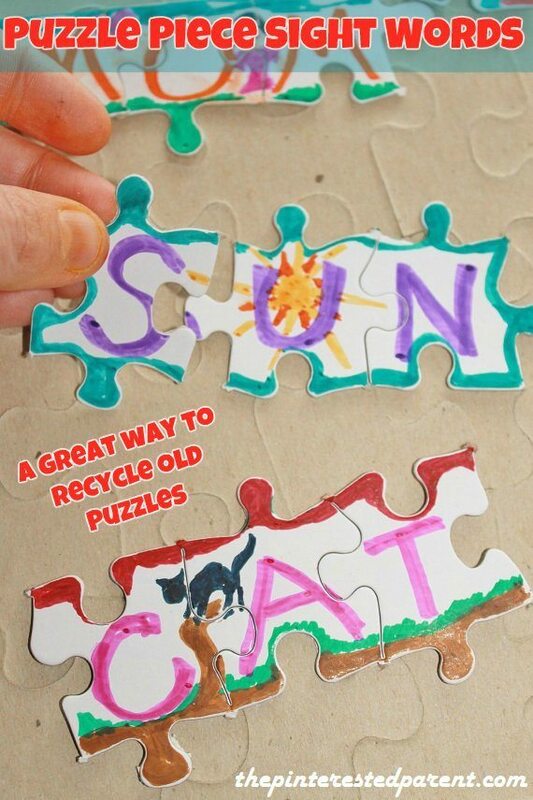 Glue the body down to a piece of construction paper & then glue the egg carton pieces in place. Thanks Janine. You went to spam for some reason. I have no idea why. Lol! Yeah, weird.. Thanks again. 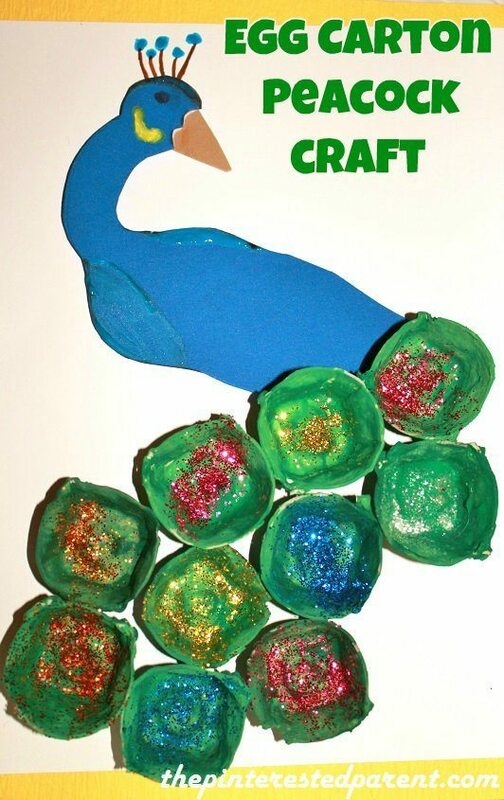 We have been crafting like crazy. I have a ton on standby to get ready for our upcoming vacation. Lol! Mai has so many great ideas now, that it make sit easy. so pretty! 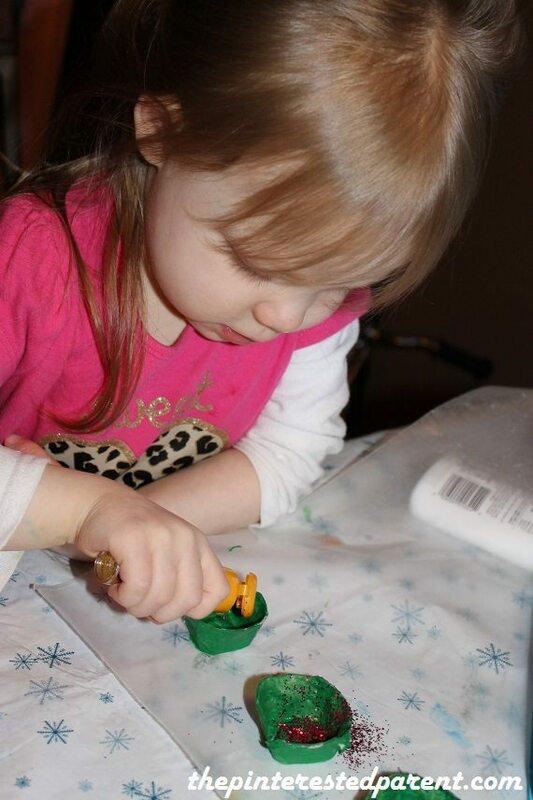 I know all about a child getting lost in the glitter part……cute!! Pinned!